There is a genre in Kollywood referred to as 'thara local area padam' (a film depicting a particular area, its slang and way of life). Two of the favourite milieus of 'thara local padam' in Tamil cinema are North Madras and Madurai. A lot of films set in the two areas have turned out to be hits as the background provides enough commercial ingredients that ultimately make a successful film. So when popular choreographer Baba Bhaskar turned to direction, he chose to set his film in North Madras which has large number of slums. The debutant director made his intentions clear with Kuppathu Raja (lord of the slums), a title borrowed from one of Rajinikanth’s early 1978 films of the same name. 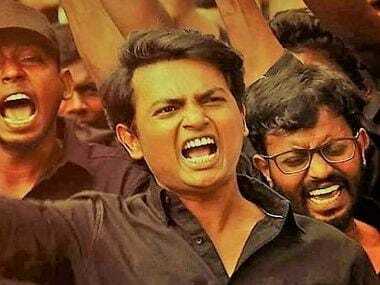 He followed the formula of roping in GV Prakash and Parthiban to play two characters who hate each other till the interval and later team up to take on the common enemy. Rocket (GV Prakash) resides in the slums of North Madras and lives it up with his friends, ogling at girls and drinking at the local bar. His father (MS Bhaskar) is a coolie and a close aide of the local goon and good Samaritan MG Rajendran (Parthiban), also a crazy fan of MGR. For Rocket and his gang of boys, Rajendran is their number one enemy. As a side business, Rocket makes a living by seizing vehicles from people, who cannot pay back the local moneylender (a similar premise was explored by Vikram in Sketch). Just before the interval, there is an unexpected killing, which becomes a turning point in Rocket’s life. And post-interval, he teams up with his sworn enemy and goes on a vengeful spree. The other major distraction in Rocket’s life is his girlfriend Kamala (Palak Lalwani), a fiery person who has a love-hate relationship with him. Then there is newcomer Mary (Poonam Bajwa), who likes him as a friend. The portrayal of women characters in such films is sexist and therefore, objectionable. Bajwa is referred to as “Biscothu aunty” and whenever she appears in the frame, the camera zooms in on her navel more than her expressions. 10-year-old kids demand money from the hero and later, the heroine for giving them salacious details on what's happening in the neighbourhood. All the love portions in the film are crass. If you are looking for something positive in the film, it is Mahesh Muthusamy’s camera and recreation of North Madras with sets that look authentic, including the narrow streets. Praveen KL’s cuts give a pacey feel to the 126-minute film. The songs and fights are spread across the film and at times, appear out of nowhere. 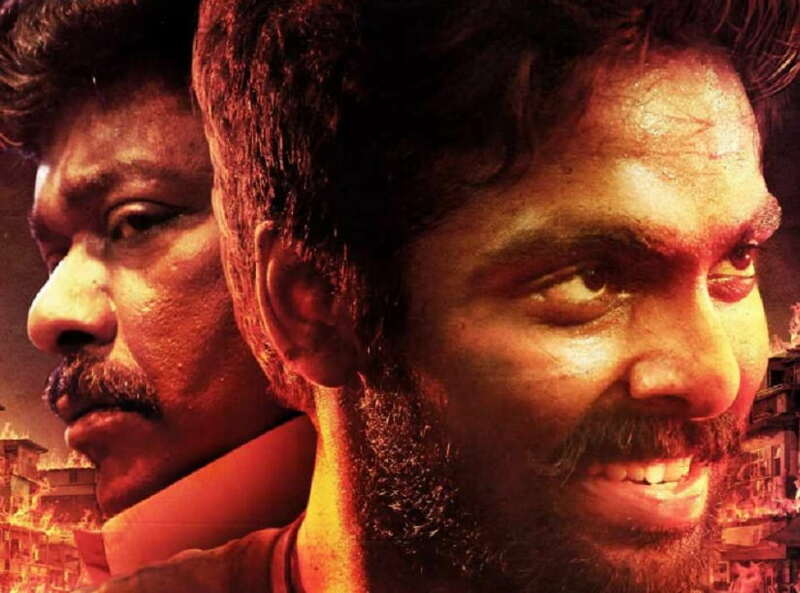 GV Prakash, after his brilliant performance in Sarvam Thala Mayam, is wasted in Kuppathu Raja. Yogi Babu does his regular walk in the role of a comedian, but the jokes fall flat. Parthipan and MS Bhaskar do what is expected of them. Overall, Kuppathu Raja is a tedious watch.